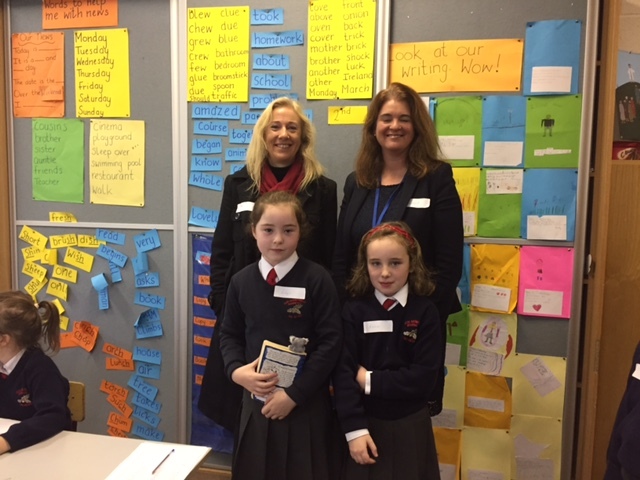 Lorraine Brennan is a Group Development Manager and also the Company Coordinator for Elavon‘s Arklow Time to Read partnership with St Patrick’s National School, Bearna Chlé. Lorraine also sees the benefits to the workplace. Help a child improve their reading and reach their full potential. Get in touch today.